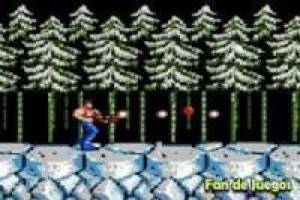 The most veteran of this video game sure to remember the fantastic Contra and today we bring a free version on your PC for you to carry out missions with your favorite soldier. You have to face a great army by yourself, but your fighting skills will accompany you. Use the arrow keys to move, the K key to jump and the J key to shoot. Dodge the bullets of your enemies and shoot them to eliminate them and continue your adventure. You have four lives, you must not spend them without completing the level or you will be lost. 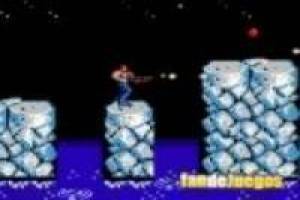 Overcome these new missions of the classic Contra and recalls one of the great successes of the beginnings of video games. 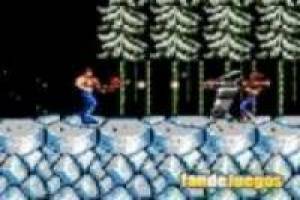 Enjoy the game Cons: Mission in the snow, it's free, it's one of our arcade games we've selected.